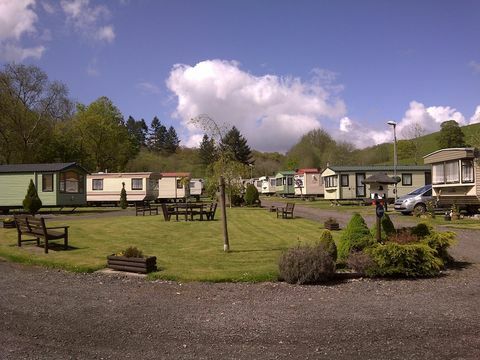 The Feathers Caravan Park is located just outside the village of Llanwrda four miles from the historic market town of Llandovery. 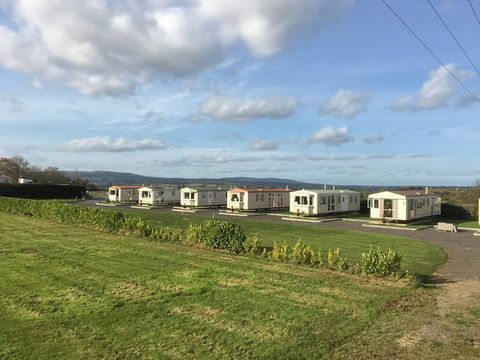 'The Feathers' is a small quiet country caravan park set in beautiful Carmarthenshire nestled in the Towy Valley with 34 fully serviced holiday home pitches spatiously positioned in a valley along side the river Dulais. The park has a opening season of 10 1/2 months of the year from 1st of March to the 10th January. please see FOR SALE section for further infomation on holiday homes for sale on park. Our new development for 2017 is situated next to our sales yard at Mamble, set in 5 acres of flat grass fields this new park will have 7 holiday home pitches available for 11 month of the year holiday use. The park is situated on the main A456 in between Kidderminster and Tenbury Wells with local shop and public house both close by.